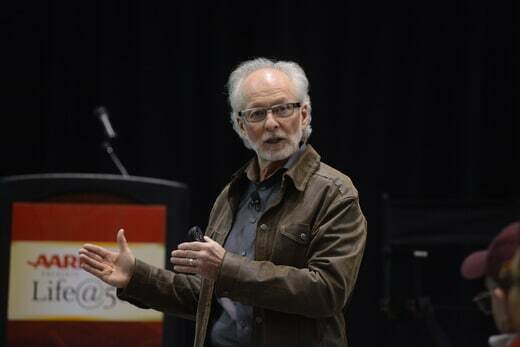 Best selling Author Richard Leider brings the Power of Purpose to life. 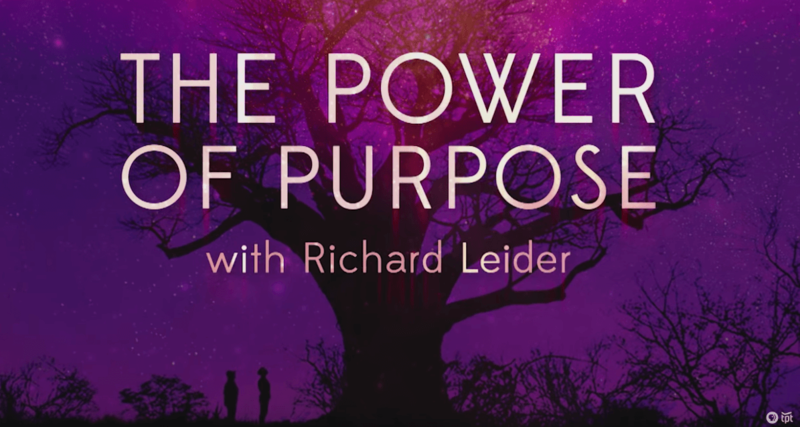 One of the world’s pioneering thought leaders, Richard’s forward-thinking ideas and bestselling books are reshaping how people live, work, and lead with purpose. 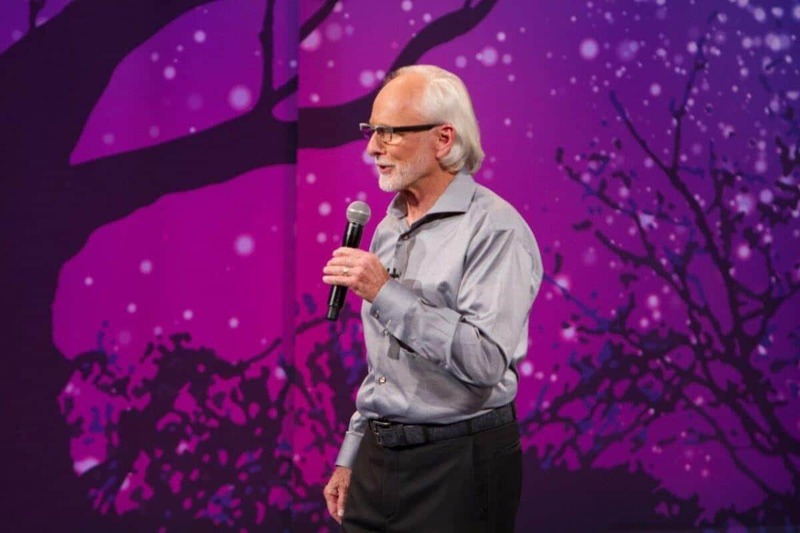 Richard has decades of experience speaking at conferences and meetings around the world. He has developed a reputation as a practical, and relevant speaker. He interviews every client to learn about their organization and culture and then weaves this information into his presentations. Presentations for organizations in all 50 states Canada, and on four continents. Audiences ranging from annual meetings with 10,000 attendees to one hour motivational meetings. Keynotes consistently receiving the top marks for “authenticity and impact” from audiences worldwide. Dan Buettner calls Richard the “Pope of Purpose” because of his leadership of the global purpose movement. 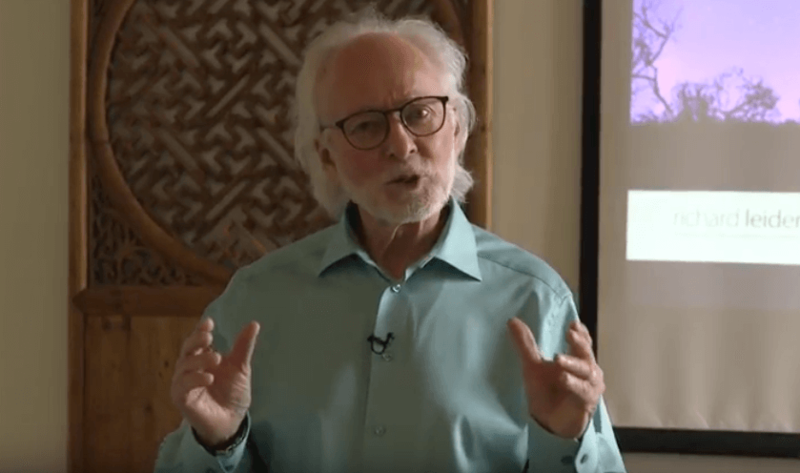 Based on Richard’s bestselling book, Work Reimagined, this is a presentation that helps leaders (spans all levels from the individual leader to the team and the larger organization) uncover their “calling”. Through story and practices, this presentation helps leaders discover how to bring their authentic “gifts, passions, and values” to work ever day. -Ericsson Global Perspectives Program, Tanzania, East Africa and Boston, MA. -University of Minnesota Center for Spirituality and Healing (Annual Ruth Stricker Mind-Body Lecture).